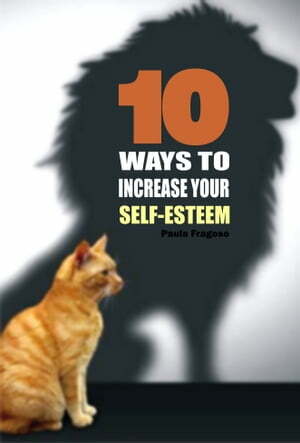 Collins Booksellers - 10 Ways to increase your self-esteem by Paula Fragoso, 9781370469420. Buy this book online. Do you have appreciation for yourself? If the answer is "no," you must read this short book.